The future of the Marvel Cinematic Universe is a little cloudy after Avengers: Infinity War and Avengers 4, but there's already a plan for Guardians of the Galaxy Vol. 3. Replying to a fan on Twitter, writer-director James Gunns said on Twitter that the third installment in the franchise will arrive in 2020. That'll be a year after Avengers 4 brings huge changes to the MCU, but it seems as though the Guardians (or at least most of them) will survive the invasion of Earth by Thanos. Gunn had already confirmed that he was working on Vol. 3 back when Vol. 2 was in theaters, and he said he'd spend "the next three years" putting it together. That hinted that 2020 would be a likely release date, but this is the closest thing we've gotten to confirmation. Marvel hasn't announced a specific release date, yet, but the studio has three dates that year earmarked for Marvel movies: May 1, 2020, Aug. 7, 2020, and Nov. 6, 2020. The first Guardians movie dropped in August of 2014, but the sequel came out last May, so it's anyone guess right now. You'd think the May date would make the most sense for a summer blockbuster, but the first movie also dominated the box office when it came out in late summer. We don't know much about the plot since it'll likely be influenced by the end of Marvel's Phase 3, but Gunn previously said Vol. 3 will bring an "epic conclusion" to this iteration of the Guardians. That means the franchise could continue on with a new lineup or with a different filmmaker calling the shots. 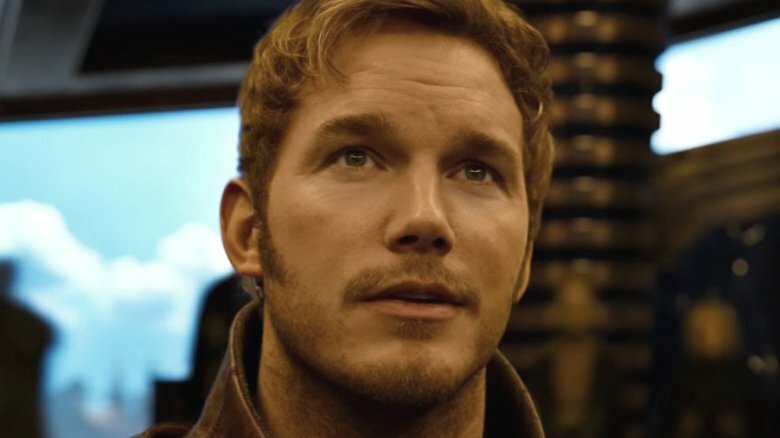 After all, Gunn is now in charge of the creation and curation of the Marvel Cosmic Universe, which features any Marvel movie that takes place in outer space. So for now, we know we'll get Black Panther next month, followed by Infinity War in May and Ant-Man and the Wasp in July. After that, we'll see Captain Marvel in March 2019 and Avengers 4 a few months after that. The only other movie on the docket is the sequel to Spider-Man: Homecoming, which arrives in July 2019.